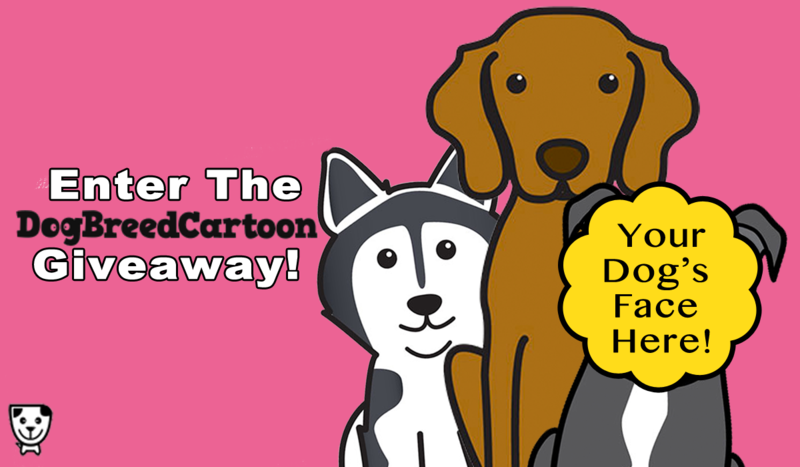 Dog Breed Cartoon Giveaway: Win Free Custom Artwork Of Your Dog or One of 3 Downloads! 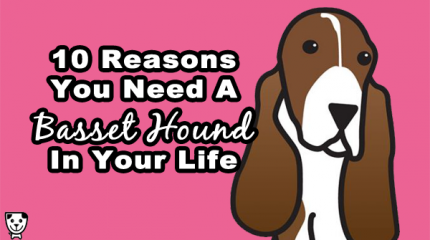 A dog’s love, the smell of puppy breath, and a custom Dog Breed Cartoon… the best things in life are free! 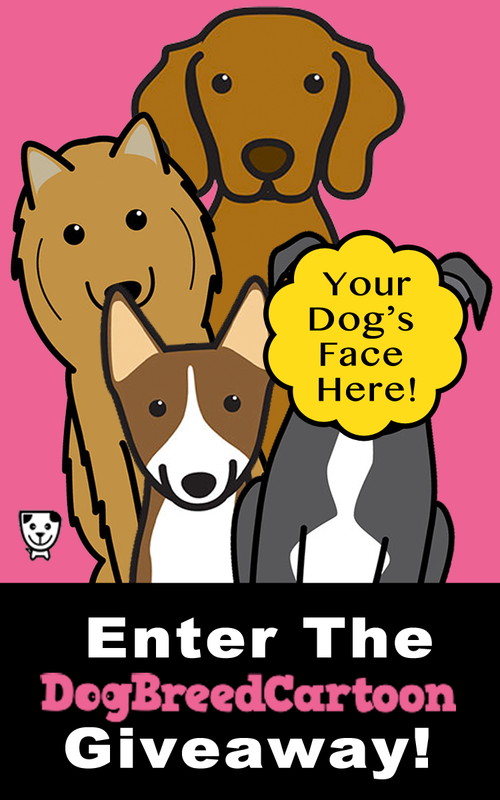 Enter for a chance to win a fabulous prize from Dog Breed Cartoon. 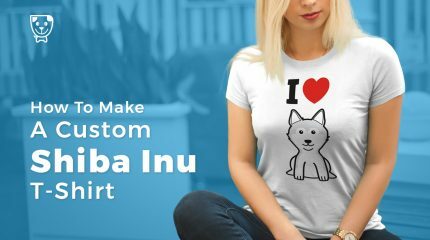 You can use our artwork to create fun crafts like shirts, candles, chocolates, and temporary tattoos with creative ideas from our blog. You can also use the artwork for social media icons, phone or desktop backgrounds and more! Designs are for personal use only. Must be 18 or over to enter. International. I love all breeds but currently own Pit Bulls. I like mutts because they make the cutest breeds. I love Huskies and Pit Bulls. I just love the way Huskies look and Pit Bulls are great giant love bugs, the whole theory about how they are mean.. anyone or any animal can turn on you, it depends on how they are raised. I love English Bulldogs and am lucky enough to have one as my fur son. I love all dogs but I gotta say my favorites are Wheaten Terriers! I really like mixed breeds. Our first little dog, Bullit, was a terrier mix. The little guy we have now, Casey, is part dachshund, beagle and Jack Russel. He is a feisty fellow and a rescue from Puerto Rico. Thanks for the super giveaway opportunity. I like labs because they are so friendly and eager to please. Both of my dogs are mixed breeds and they are awesome! 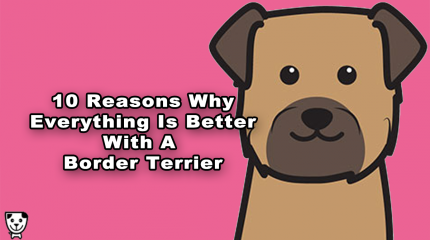 I love terriers – currently we own a manchester terrier. They are full of personality – smart but often stubborn too! My fav breed is more mixed breeds bc they are unique and often misunderstood. Boxers because they are clowns and keep you laughing! Tavish is a Smooth Collie. we chose a Smoothie after we had a blue rough collie. She had a great personality, but the grooming was extensive. So we got a smoothie and he’s awesome. Same collie temperament but a dream to groom. thanks for the chance! My favourite dog breed is mastiff . I have one and she has the cutest personality . She’s such a big gentle giant . My favorite dog breed is the pug! Because they are so goofy and loving! My favourite breed is Brittany Spaniel! They are such sweethearts. Growing up we had a Brittany and she had 9 puppies, and we got to keep one! Highlight of my childhood 🙂 My husband loved looking at pictures of our Brittanies so I was excited when he said he wanted the same breed for our family. Now our brittany Ginger is 7 and she’s such a funny dog, and the kids love her to pieces. it would be so cool to see a cartoon of her! I like German Sheperds cause they are very protective and love playing with me outside. My favorite breed is the Jack Russell, I have three of them. I love my little Min Pin. However, I would love to have a Brittany or a Golden Retriever. My baby is a mixed. I love labs and toy dogs. Pug!! Maybe I’m biased because I’ve been owned by three (two currently and one who passed) I love how they must be with you..by your side, how mellow they are, and how they like to show off and make people laugh. My favorite doggie is a Doberman, because she is so smart! There are lots of wonderful breeds, but I like Shih tzus because they are adorable. Black Lab because they are so loving..